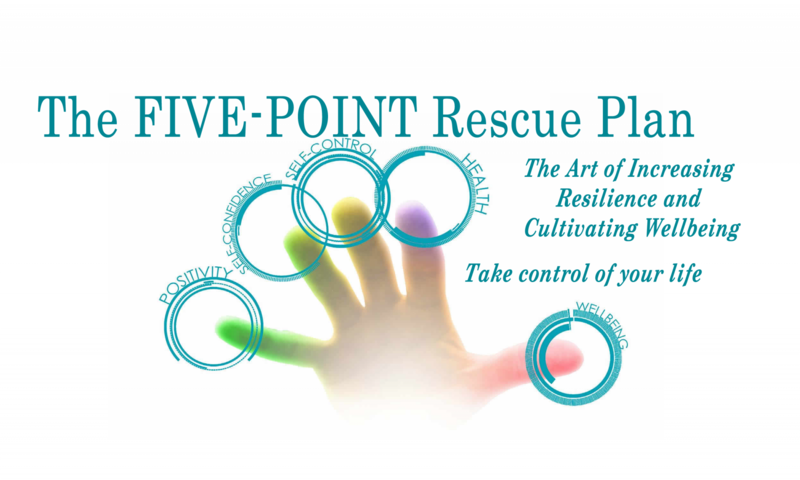 The first Five-Point Rescue Plan I made was my own. As a young physiotherapist I suffered with eczema on my hands. My plan enabled me to completely eradicate my condition. From then on I knew I could use this framework to help myself and my patients. I qualified as a physiotherapist in 1993 and worked in all departments of the hospital and outpatients gaining experience with every patient group from intensive care to the gymnasium. In 1995, I specialised in Adult Learning Disabilities and Paediatrics. I also became experienced in working with clients with challenging behaviour and mental health problems. In this pioneering role, I worked extensively with patients, carers, and families to assist in the management of complex physical and emotional problems. I used an imaginative range of unconventional therapies to achieve our objectives. I was treating the whole person rather than concentrating on single body parts. This is where I really began to appreciate the value of working holistically. I worked closely with a wide variety of health professionals with a similar ethos as part of a multidisciplinary team. In 1998 I qualified as a hypnotherapist and practitioner of N.L.P. I continue to practise in a clinical setting helping people with various issues including emotional trauma, PTSD due to abuse, anxiety, low self-esteem, weight loss, addiction, and phobia. I currently work as a physiotherapist dealing complex cases. Often people come to me with chronic pain and debilitating conditions. On many occasions, they have received a diagnosis and the appropriate medication and advice but are struggling to manage their pain or dysfunction on a daily basis. I have a wide variety of therapeutic skills in my tool belt including acupuncture, myofascial release, mechanical techniques, neurolinguistic programming and hypnotherapy. I have always found that it is the combination of physical treatment and a very specific kind of strategic counselling which work best. That strategic counselling is the backbone of The Five-Point Rescue Plan . When I first met Karen it was clear immediately that we shared common values and both worked in a very similar way. We were both operating a system where the focus was on enabling the patient to take control of their pain, whether physical or emotional and manage their own situation. From this we have developed a wide range of resilience tools and techniques. Our workshops are the result of our sharing, honing and perfecting our techniques over ten years of practise. Over time we have become increasingly aware of the need to enable more than one person at a time. This website has been born out of the understanding that our resilience training should be accessible to everyone.